HS2, the UK’s second high-speed railway line will revolutionise connectivity between the UK’s regional cities. But how will it shape Birmingham, Manchester and Leeds – the principal cities that are set to benefit and what is in store for the commercial property sector? With Phase 1 of HS2, the link between London Euston and Birmingham, due to open in December 2026, Britain’s second city’s economy is most likely to feel the benefits of the project first. With construction work now underway, the office requirement in the region for contractors, engineers and suppliers linked to the project, is estimated to be around 200,000 sq. ft. alone. 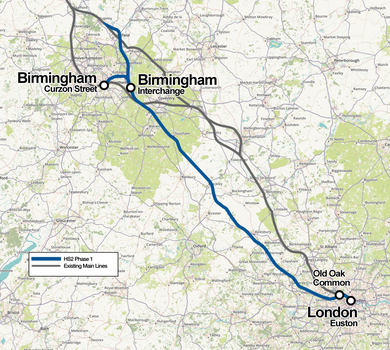 HS2 will provide a further boost to an already resurgent Birmingham. Deutsche Bank opened a Birmingham office just over a decade ago and now employs around 1,500 people, including corporate bankers, a role typically associated with London. This year, HSBC returned its retail bank head office to Birmingham, creating in the region of 2,000 jobs at Arena Central, a major mixed-use regeneration scheme, covering 9.2 acres in the city’s centre. The development has also secured a major let from HMRC. In the anticipation of demand linked to the completion of HS2 and the increasing importance of Birmingham as a financial and tech hub, workspace provider Regus Spaces has agreed a deal on 32,000 sq ft in The Lewis Building in Bull Street, and Spaces has agreed a lease on all 76,000 sq. ft. of office accommodation in the Crossway building on Great Charles Street. With increased occupier interest and a new wave of state-of-the-art offices, central Birmingham office rents are on the rise and are now achieving more than £32 per sq. ft. compared to approx. £30 per sq. ft. within the last year. But, it’s the long-term prospect for growth that is the exciting story for Birmingham and the West Midlands. Research conducted by KPMG predicts that a fully-connected HS2 with integrated local transport upgrades will generate around £1.5bn annually to the Birmingham/West Midlands economy. For example, Birmingham’s HS2 station at Curzon Street is the focus of The Curzon Investment Plan, which over 30 years and across 141 hectares will lead to the creation of a new neighbourhood and 36,000 jobs. The second phase of HS2 will link Manchester and Leeds, which is scheduled for completion in 2032-33. This improved connectivity is expected to generate annual productivity gains of up to £1.3bn for Greater Manchester. The creation of a new transport hub at Manchester Piccadilly on the back of HS2 has already sparked the regeneration of the eastern side of Manchester city centre, an area that had previously been neglected, and on the western side of the city, WeWork has taken 60,000 sq. ft. at No. 1 Spinningfields, its first UK location outside of London. The redevelopment of Manchester Piccadilly alone has the potential to provide 6.7 million sq. ft. of commercial floorspace, one million sq. ft. of retail and leisure space and 4,500 new homes. Manchester’s commercial rents are already predicted to increase by 2.1% per annum over the next three years and greater demand sparked by business growth could see them rise further. HS2 will also act as a catalyst for further potential regeneration in Leeds with the new Leeds City Station forming the focus for redevelopment. Around 136 hectares of land on the south bank, comprising the areas of Holbeck, the old Tetley Brewery site and Leeds Dock will be transformed and is expected to provide 2.7 million sq. ft. of office space as well as around 5,000 new homes. Recently, rents have been rising strongly, particularly for Grade A offices, which are in short supply. Although HS2 has been controversial, the impact to journey times and the opportunities created when complete, should not be underestimated. For the first time, it will be easy and quick to move across these four hubs, making the UK smaller, spreading business and wealth. 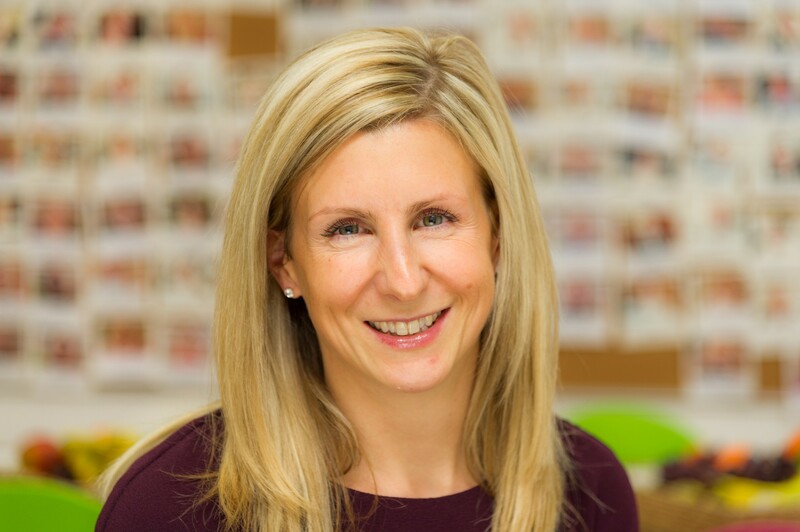 Businesses are already waking up to the cost savings in the Midlands and Northern England and some are taking steps to move or spread their presence – creating a more geographically balanced economy. Resurgent Birmingham, Manchester and Leeds are retaining more of their skilled workforce and are beginning to attract workers that had previously flocked to London and the South East. As a result, firms are increasingly opening regional city offices in addition to having a London presence. One of the top accountancy firms, PWC is closing one of its London offices and also relocating from Cornwall Street within Birmingham to take significant space at One Chamberlain Square in the centre of Birmingham. The city is also attracting more people from London with just over 6,000 people moving to the city from the capital in 2015 – more than any other city. The impact of HS2 may also impact commercial property capital values. At such an early stage in the project’s development, it is difficult to provide an accurate assessment on the scale of its impact. However, other large infrastructure projects have been directly linked to the increase in commercial property values and rents commanded. London First looked at commercial values per sq ft of properties within a half-mile radius of a Crossrail station and found that property values rose by up to 15% during an eight-year period. Taking a smaller, but completed infrastructure project, an analysis by TfL of its improved rail network – the new London Overground, showed a significant uplift of land values of up to 52% close to a station. HS2 will be a world-class transport system that is already serving as a catalyst for regeneration and economic growth; with this, gains in the commercial property sector can be expected, albeit on a far larger scale than seen before.